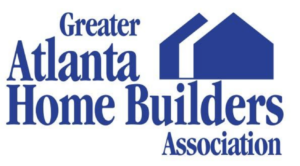 How Often Should I Seal My Granite and Marble? Tip: In our experience, stains caused by candle wax are the toughest to get out. The dyes that make a candle a certain color tend to stain anything they come into contact with very easily, and the very hot wax penetrates much more readily. It’s a good idea to keep plates or saucers under even unlit candles, as with enough time even unlit candles can stain a light colored countertop. 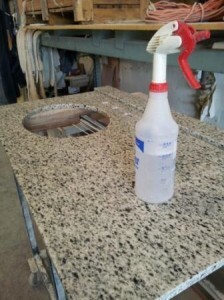 Watch for future article at precisionstoneworks.com for tips on getting out more troubling stains! Can I use Granite Gold Sealer on marble?